biggest, most popular celebration of alternative music on the planet. presented on a scale worthy of the most exciting genres in music! 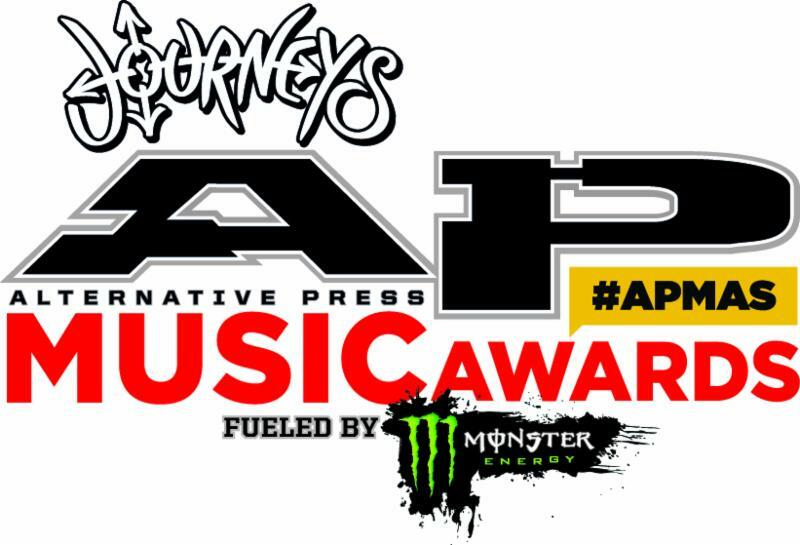 appearances, surrounding events and more will be announced in the new year via www.altpress.com/apmas. and awards ceremony, garnering millions of impressions. you missed out on the fun last year, check out a 2016 ultimate highlight reel here. Jane Grace of Against Me!, Third Eye Blind and more. its digital reach via an enhanced mobile app andAltpress.com, one of the world’s fastest-growing websites. hottest artists and cultural trends first. Sacred Reich: ‘Ignorance – 30th Anniversary’ LP and digipak CD re-issues now available via Metal Blade Records – for the first time ever with original artwork!